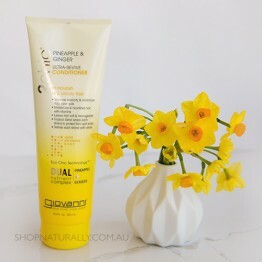 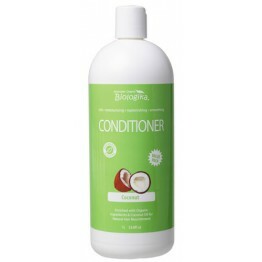 Shampoo & Conditioner combos that use SLS (Sodium Laurel Sulphate) and Silicones are formulated to strip your hair of dirt and grime and your natural hair oils and then coat the hair shaft with conditioner to make it feel soft and managable again. 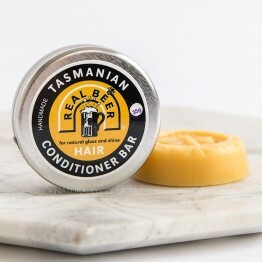 Natural hair products don't work like that. 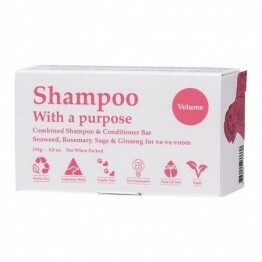 Your natural shampoo will keep the natural oils that your scalp produces in tact. 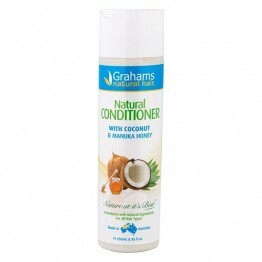 Because of this, there is no need for a natural hair conditioner to need to coat your hair shaft with silicones either. 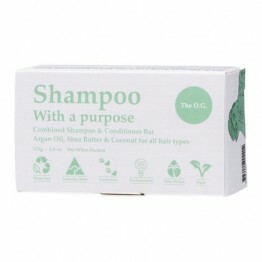 Because of this, it is always best to pair natural shampoo and conditioners together. 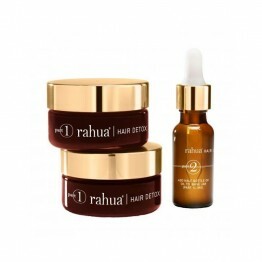 They are formulated to work together. 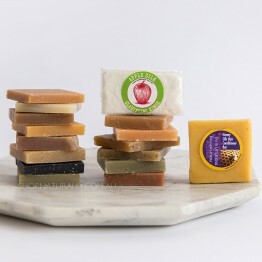 Going plastic free? 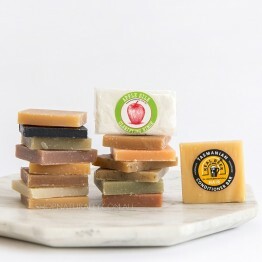 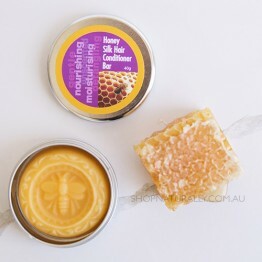 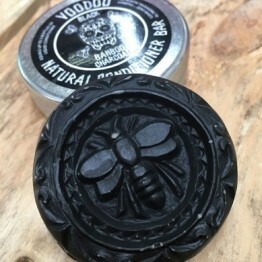 Our friends at Beauty & The Bees make an extensive range of shampoo bars and two conditioner bars and an apple cider vinegar rinse to go with them. 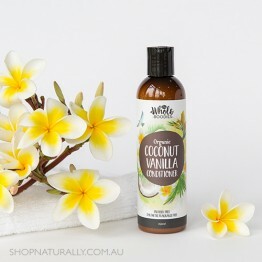 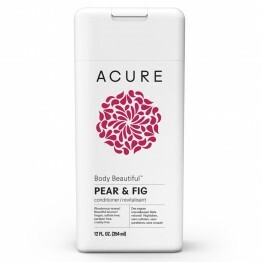 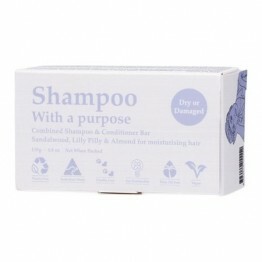 Soften and detangle your hair, provide moisture, protection and shine naturally. 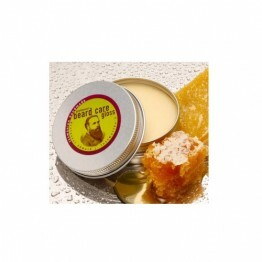 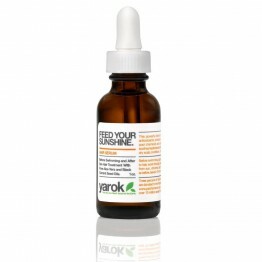 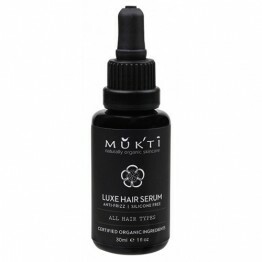 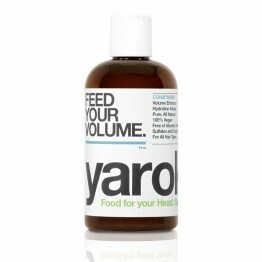 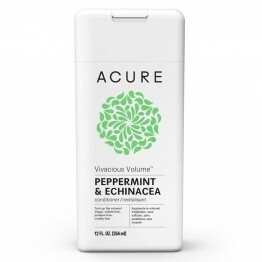 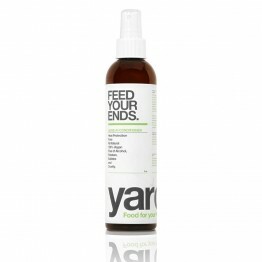 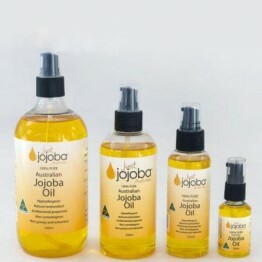 Suits all hair types, nourish the scalp and prevent tangles. 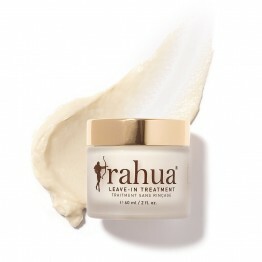 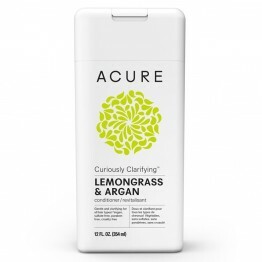 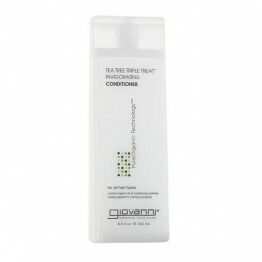 De-frizz unruly hair and gain smoothness and manageability. 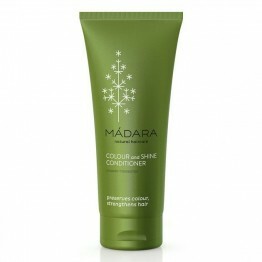 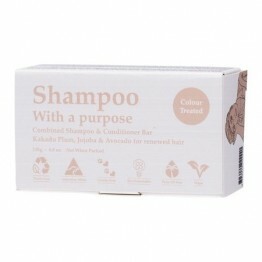 Safe for colour and chemically treated hair. 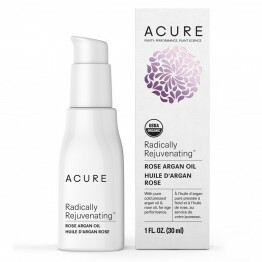 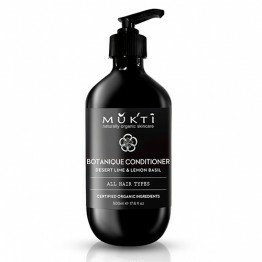 This ultra repairing conditioner renews and nourishes damaged and unruly hair.